With Push Doctor, there's no need to visit a clinic. With Push Doctor, you can have a face-to-face video consultation with a UK GP on any device. They can give you advice, same-day prescriptions, referrals to a specialist and fit notes online, in an instant. From home, work or even on the go, our doctors are here for you from 7am - 8pm, 7 days a week. 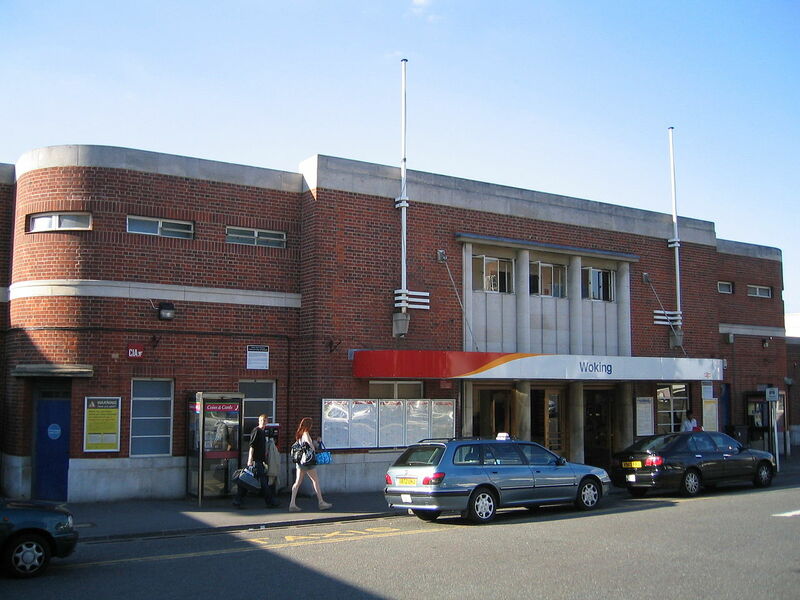 The borough of Woking in Surrey is home to almost 100,000 people, which means that its GP surgeries can get very busy. You may not always be able to see a doctor as quickly as you need to. With Push Doctor, you don't have to wait. You can see a GP on your smartphone, tablet or laptop in minutes, wherever, whenever. Still looking for a Woking walk-in centre? Boots Pharmacy is located close to the walk-in centre and it's open 7 days a week.